While being one of the best and most sought-after actors of our generation, Ryan Gosling is also known for his handsome looks and charm. 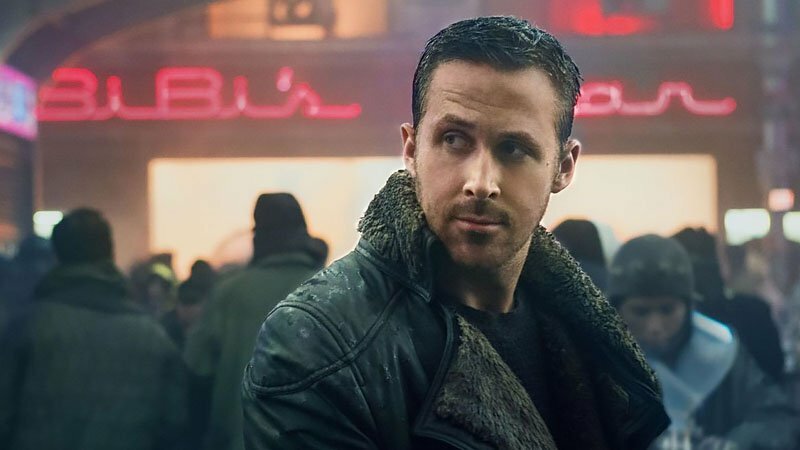 Just as versatile as the roles he plays, Ryan Gosling’s haircuts over time have strongly positioned him as a stellar example of masculine, cool style. Luckily enough, Gosling’s style is incredibly easy to achieve, not to mention his haircuts. Read on to find out how you can get his look. Playing the role of a Hollywood stuntman and mechanic, Gosling brought all the drama to Drive. Suave and talented, Ryan restored the featured 1973 Chevy Malibu himself, so it’s no wonder gents all over are wanting his look. The hairstyle from the film can be described as a longer crew cut, but shorter through the sides and back. For this look, pay close attention to your hair on top – work some pomade into your tresses to give it life and texture. To finish, have hair styled to the side with the fringe kept longer. 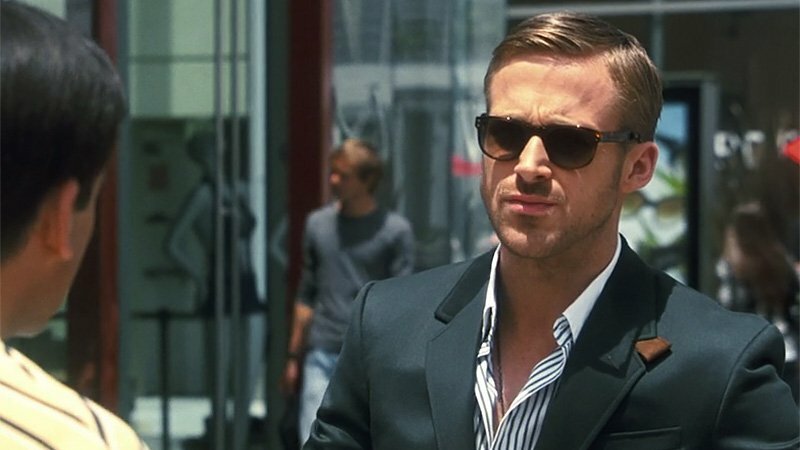 Gosling’s character Jacob is blunt, straightforward, and stylish (just like his haircut). This look is perfect for sophisticated gents looking for a suave look with minimal upkeep. To get the look, cut hair short but keep it longer on top and combed over. Keep things simple and in ratio with no fades – this hair is all about being polished and groomed. 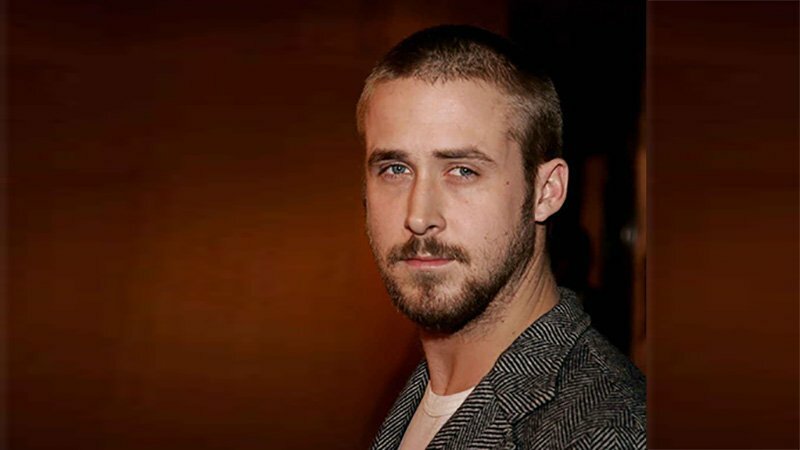 Gosling’s hair is naturally parted to the side, so keep yours parted where it usually falls also. Timeless and classic, a crew cut is a perfect short hairstyle for all gents. Have your barber fade the backs and sides into the crown, leaving hair slightly longer on top. 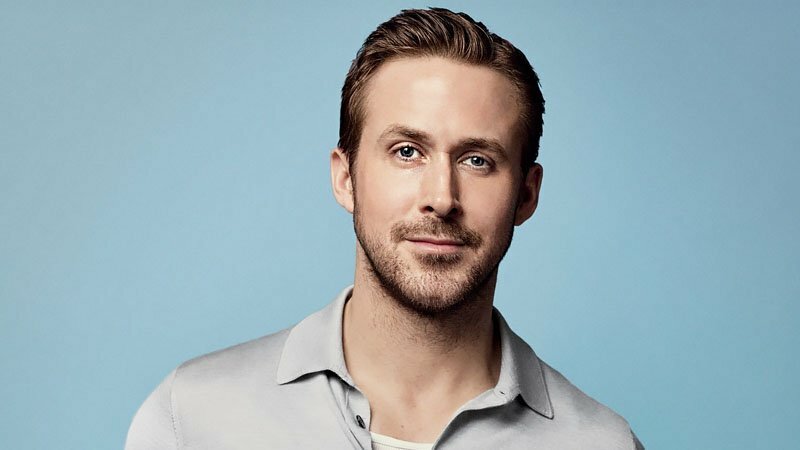 There are variations to this cut so don’t be afraid to make it your own, with Ryan Gosling’s look featuring a point cut through the top for added texture and impact. To finish, make sure it is tapered at the neck with high sideburns, and voilá, people will be asking for your autograph. Noah famously says, ‘It’s going to be really hard; we’re gonna have to work at this every day, but I want to do that because I want you’. Little did we know he was talking about his hair. But fear not, long hair doesn’t have to be as high maintenance as you think. Kept neat and tidy, it suits men of most face shapes, with hair longer through the fringe and sides. To complete the look, make sure to layer the hair throughout and along the face line, so it’s rugged but still polished. Team it with some stubble for a masculine edge. Arguably the hairstyle he’s most known for, the comb over is classic and cool. Gosling typically parts his hair to the side anyway, but for gents who normally don’t, why not try this sharp look. Have the sides and back as short as you like, but for the hair on top, keep it medium length. A comb over doesn’t have to be as slick as it may suggest – work some product into the hair on top and comb it over with your fingers instead for a modern twist. A style suited to more confident gents, a buzz cut is perfect for those who are either sick of doing their hair daily or simply want a hairstyle that is not as conventional. For those men with unruly thick hair, this cut is ideal and it suits gents of any face shape and colour. 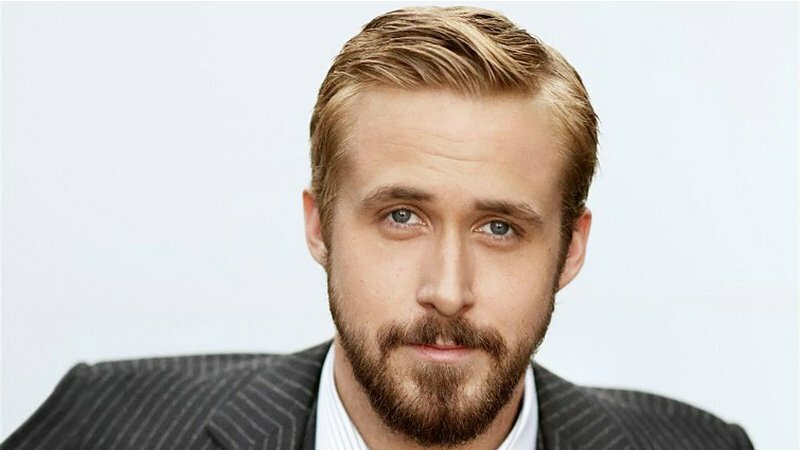 To get Ryan Gosling’s look, keep facial hair short and trimmed, making sure the hair is kept at similar length. 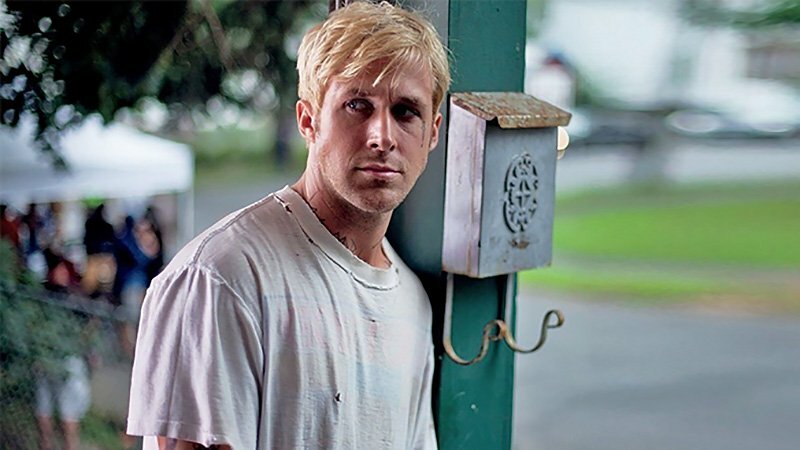 Naturally a blonde, Ryan Gosling took his look to the next level in The Place Beyond the Pines. Blonde is seriously on-trend, especially for the modern man, but requires a bit more upkeep. If dying your hair, have it done professionally to avoid any issues, and make sure to switch to purple toned shampoo. It’ll make sure your blonde stays boss and not brassy. This look is super edgy and suits any confident gent wanting to make a statement. With Ryan Gosling typically being a sandy brunette, a darker hairstyle comes as a pleasant surprise. You can have the same impact by colouring your hair darker for a bold, rugged look. 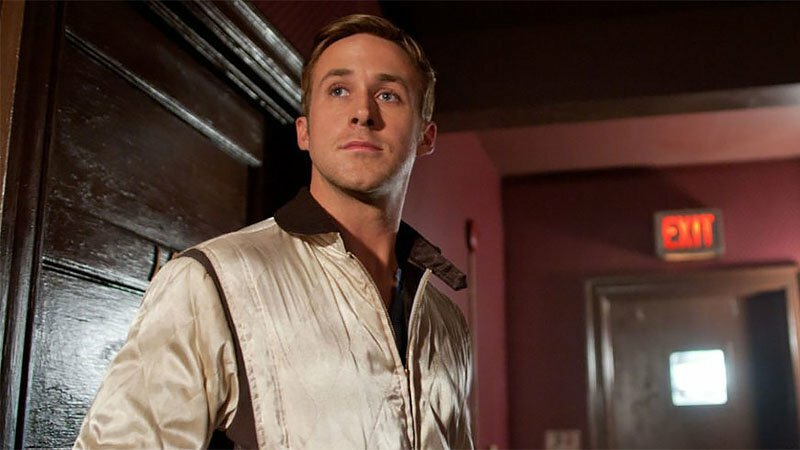 For Gosling’s look, style hair into a short crew cut, and have a professional dye your tresses. The short length and colour will ensure a polished finish, and depending on your preference, you can go a few shades darker or take it all the way to jet black for full transformation. When the hair is wet, manipulate your part by blow-drying hair to the side. Work through a pea-sized amount of product into the top for texture and style. Use a comb (or your fingers for a less refined look) and work hair across the crown to suit your preference. Keep hair washed regularly to avoid build-up of product. For longer haircuts, ensure regular trips to the barber.